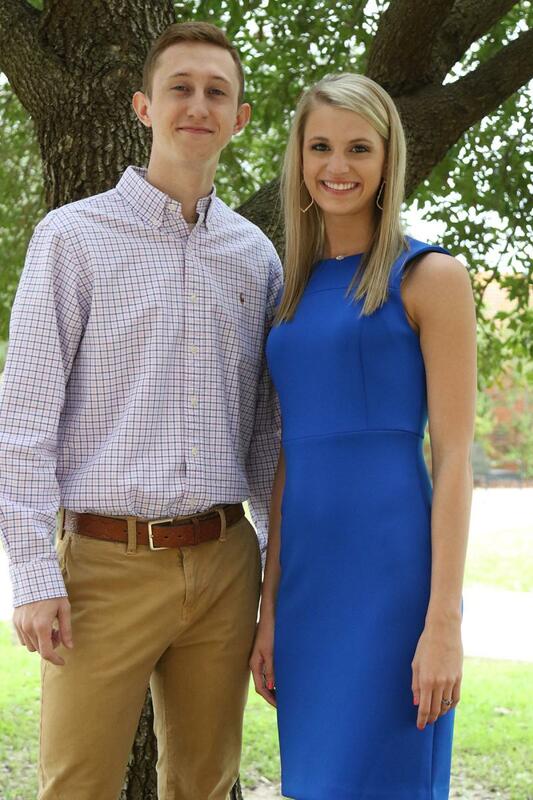 Austin Blaine of Louisville and Rebekah Scitzs of Collinsville were selected Mr. and Miss East Central Community College for the 2018-19 school year by a recent vote of the student body. 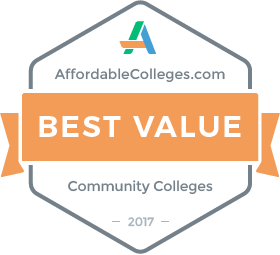 Area educators recently attended the annual High School Counselors’ Workshop at East Central Community College, where they were provided information on academic transfer, career-technical and healthcare programs, ACT testing, financial aid, scholarships, housing and admissions. 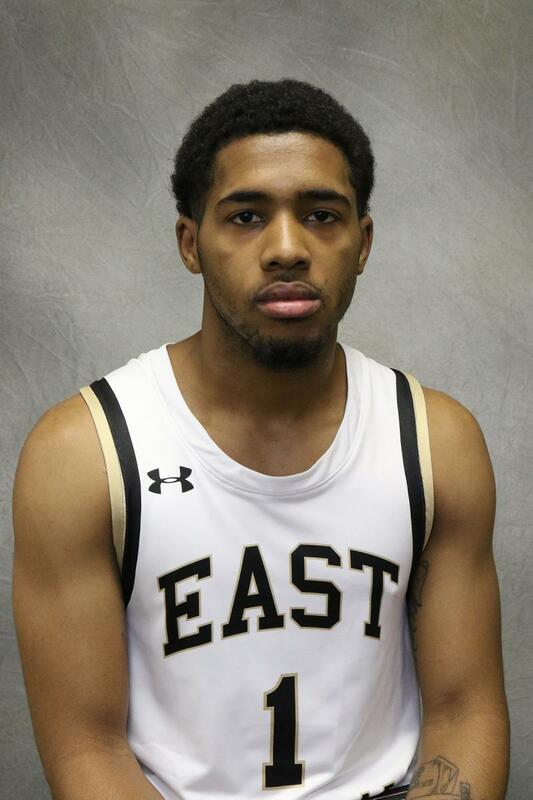 East Central Community College freshman guard Nick Preyer has been named to the 2019 National Junior College Athletic Association Region 23 Men’s Basketball All-Tournament Team. 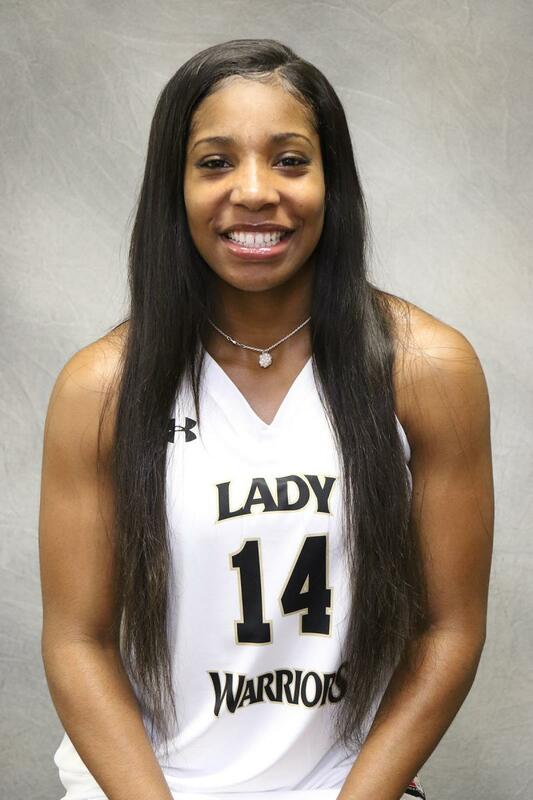 East Central Community College sophomore forward Diamond Wraggs has been named to the 2019 National Junior College Athletic Association Region 23 Basketball All-Tournament Team. 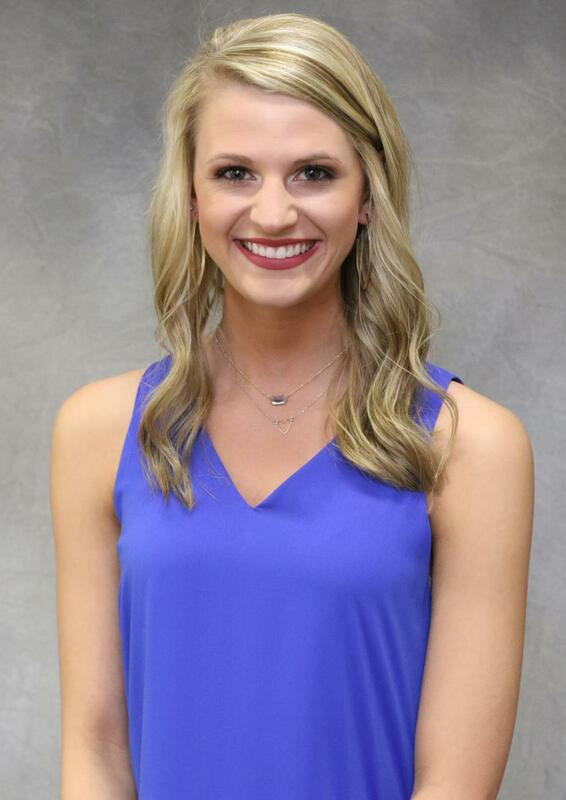 The East Central Community College Lady Warriors opened 2019 MACJC conference play a big way, outscoring the Coahoma Lady Tigers 27-1 in a softball doubleheader sweep Thursday, March 7, at the Eddie C. Smith Sportsplex on the Coahoma campus in Clarksdale. The Lady Warriors are now 7-5 overall and 2-0 in MACJC play, while Coahoma falls to 0-8 and 0-2. The No. 25 ranked Jones Bobcats topped the Warriors 9-0, while the No. 17 ranked Lady Bobcats defeated the Lady Warriors 7-2. The East Central men are now 5-5 on the season while the women are 6-4.